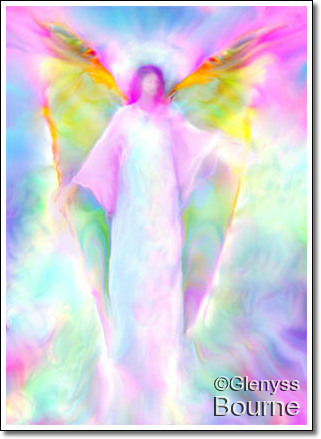 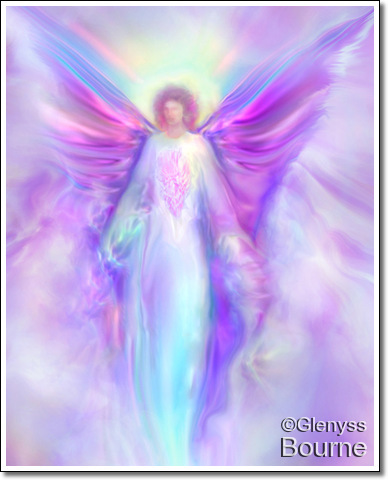 Amazing Angel Stories: Transformed by an Angel Video! 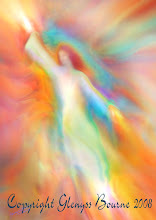 Transformed by an Angel Video! 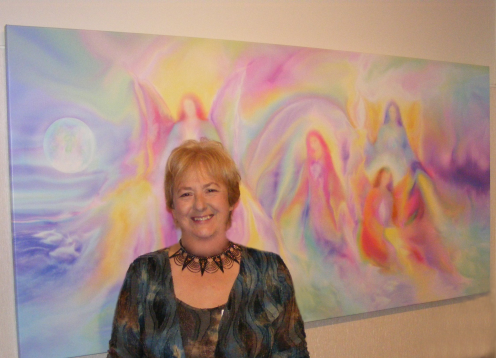 This is the video that JoAnne found so helpful. 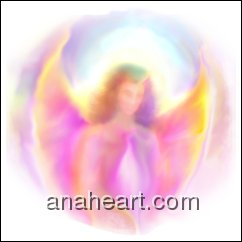 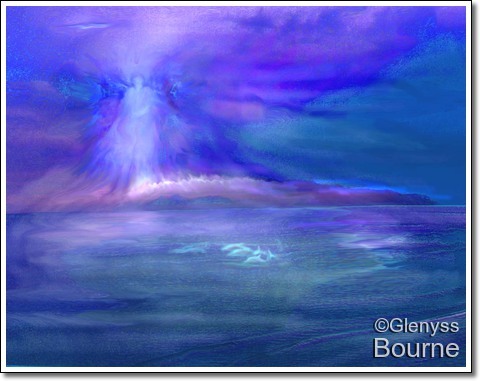 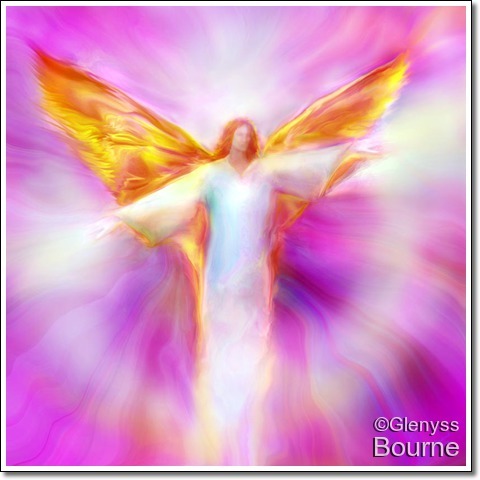 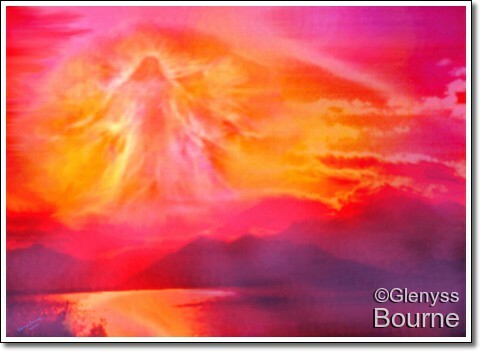 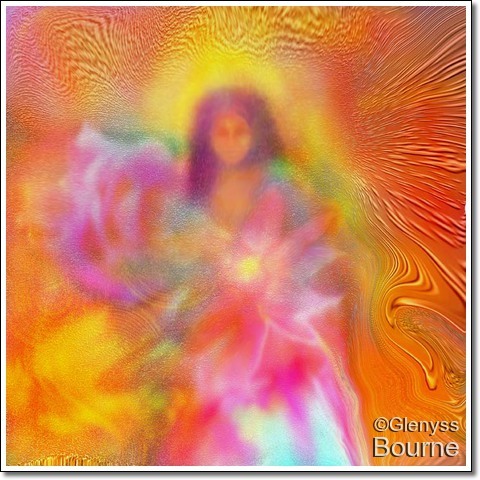 This is an Angel Meditation featuring the Visionary Angel Paintings of Glenyss Bourne; and the Universal Healing Mantra, Om Namah Shivaya. 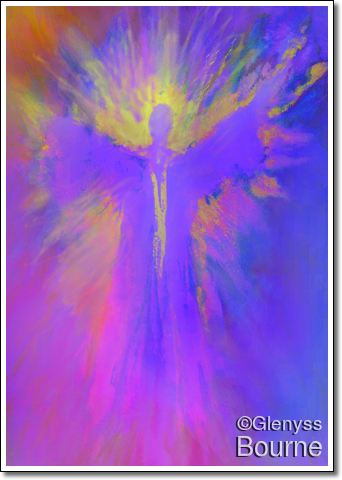 Take five minutes to effortlessly enter the state of deep relaxation and feel the stress of everyday life melt away! 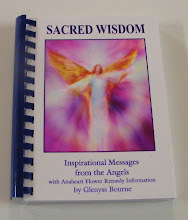 Suitable for adults and children; and for those in despair or in need of healing.